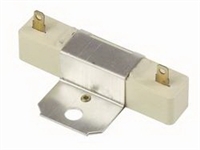 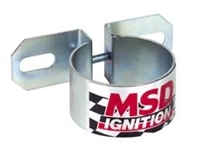 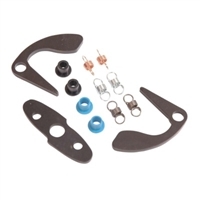 The MSD Coil Bracket offers easy, universal mounting for standard size ignition coils up to 2.25” in diameter. 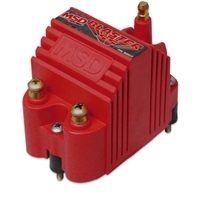 Fits: MSD, Billet, Pro-Billet, V8 Distributors. 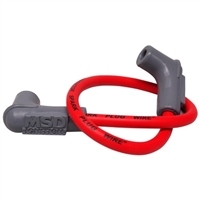 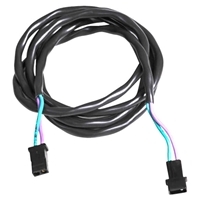 MSD 2 Wire Cable Assy. 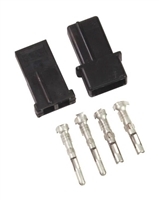 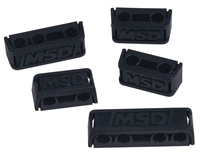 Replacement Magnetic Pickup for all MSD Pro Billet Distributors. 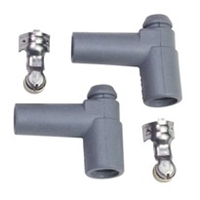 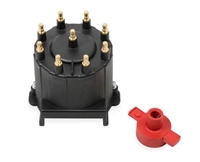 Fits: MSD 8351, 8353, & 8489 Distributors. 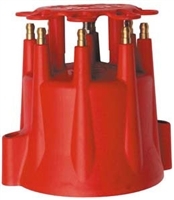 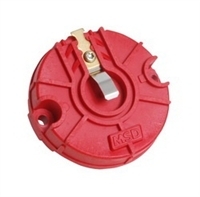 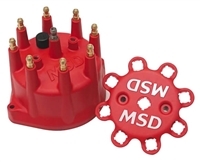 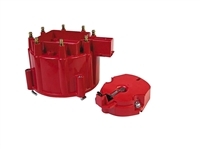 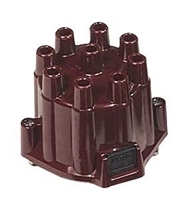 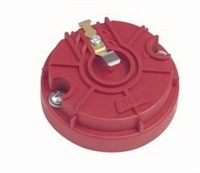 Ensure that you have the finest distributor cap available by using one of these MSD Extra Duty distributor caps. 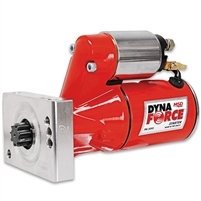 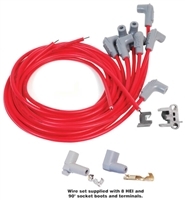 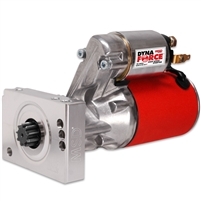 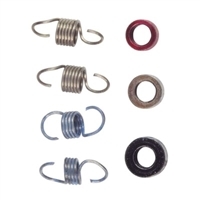 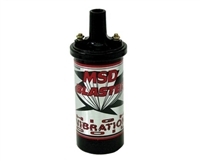 If you are looking to upgrade your stock coil, or want to compliment the performance of your MSD Blaster Ignition. 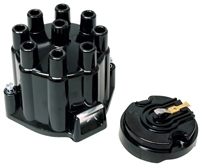 Don’t let the compact size of the Blaster SS Coil fool you, because it is packed with performance. 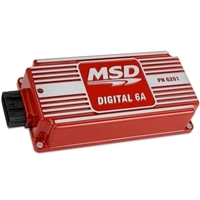 Fits: MSD 8486 & 8489 Distributors. 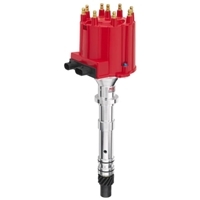 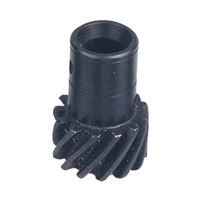 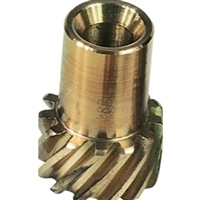 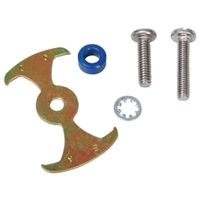 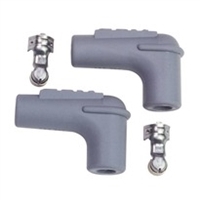 In applications such as off-road, marine or other harsh conditions. 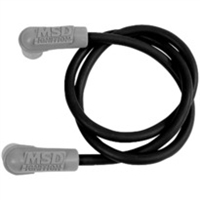 The MSD 6AL Ignition Control set the standards that other ignitions strive to reach. 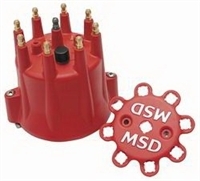 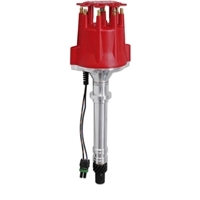 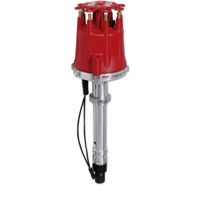 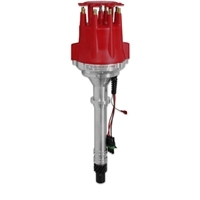 The MSD 6M-2L Ignition Control is designed for performance marine applications where a high energy and reliable ignition is a necessity.